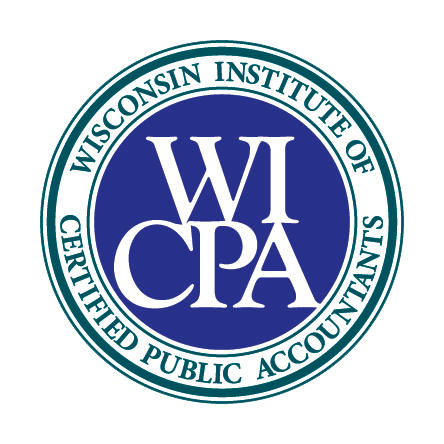 Spruce CPA offers a full line of comprehensive tax and accounting services to closely held businesses in southeastern Wisconsin. It’s our goal to empower our clients with the information and skills needed to manage their business and financial affairs with confidence. As a Next Generation Accounting Firm™, we are dedicated to using technology to improve the services we deliver. We employ SaaS-based innovations, integrated software, and other technologies to support real-time information sharing with our clients. But it’s not just about the services we provide. We recognize the value of a personal, hands-on approach to doing business and earning clients for life. At Spruce CPA, we are committed to carrying out our services with integrity, excellence, and respect for others. Our dedication and client support is beyond compare, always putting your best interests at the forefront.